Every once in a while, lefty TV host Bill Maher says something right, so let’s give credit where it’s due. While discussing the use of profiling to prevent terrorism on his show, he suggested that Trump has the right idea. What they do is they hire really smart people. This is not the TSA, which is just guys giggling at your balls when they’re looking — a screener. If we would pay people $100,000 to do this job, we could get the kind of people who do it in Israel. 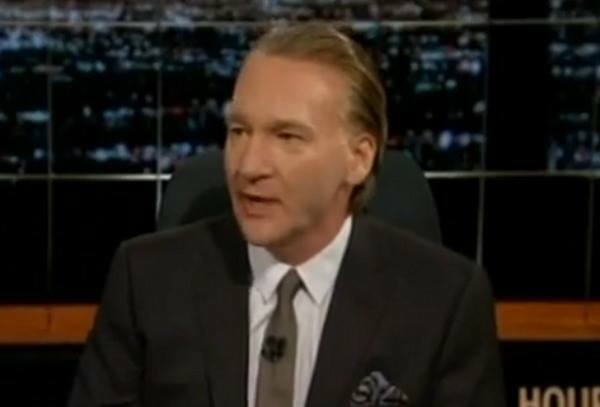 If Trump is getting through to Bill Maher, you know his message makes sense to lots of other people on the left, even if they won’t admit it.